CTi Controltech brings knowledge, experience and expertise to their customer relationships. 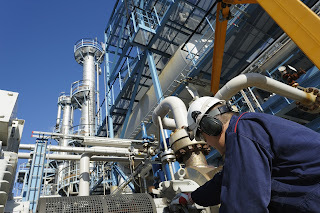 We carry a broad range of process control, combustion and steam related products manufactured by globally recognized companies, along with the contracting and engineering resources to deliver complete solutions to customer challenges. CTi Controltech, located in Northern California, is a top flight provider of valves, valve actuation, emissions control and monitoring, industrial burners and boilers, pressure, temperature, level and flow instrumentation, custom SCR sytems, and steam management products. We craft solutions to the challenges our customers face everyday in process control.